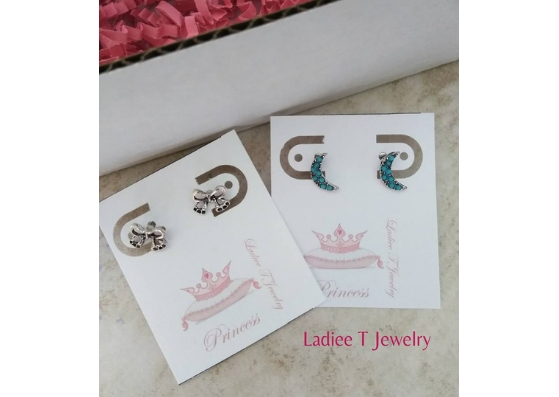 Treat the princesses in your life to an earring box curated by Ladiee T Jewelry! 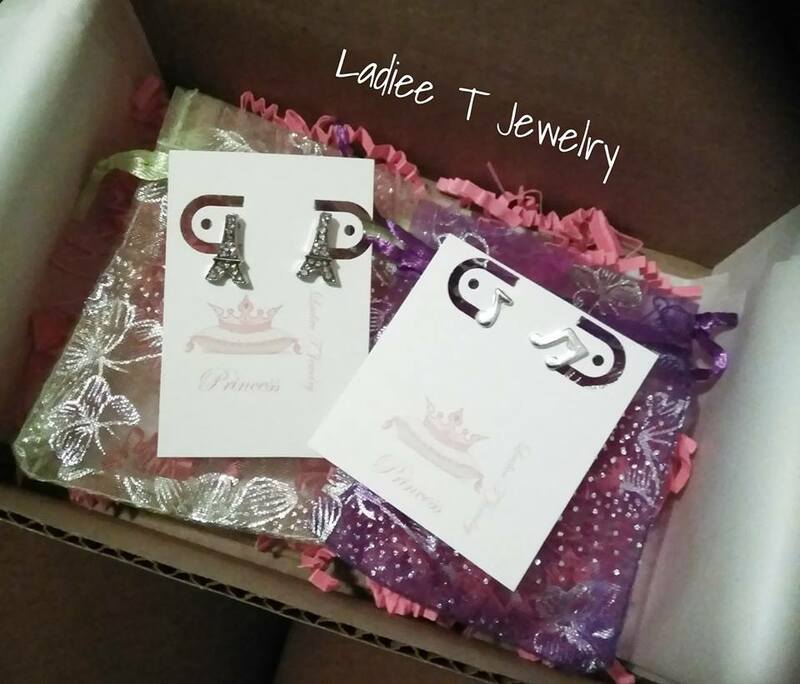 These boxes ship out within 48 hours, and contains 4 randomly selected pairs of earrings (appropriate for young ladies aged between 5 and 11). 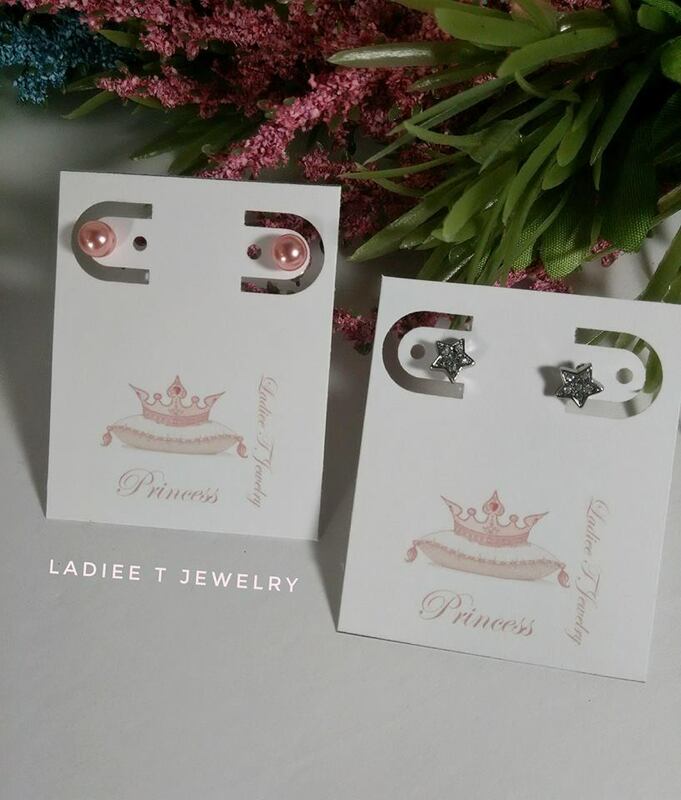 Our colorful earrings are smaller than approximately 1.50 inches, which means that your princess will receive mostly small stud styles, with very few dangles earrings, as we want to keep our earrings age appropriate. USPS Shipping is included in the price. Please allow up to 24 hours for your purchase to be shipped.